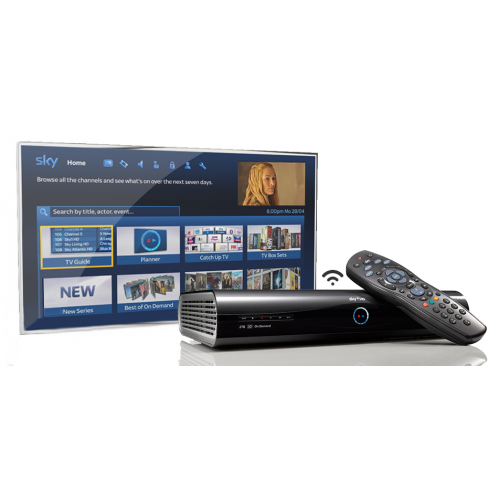 Take charge of how you watch TV with the Sky+HD box. 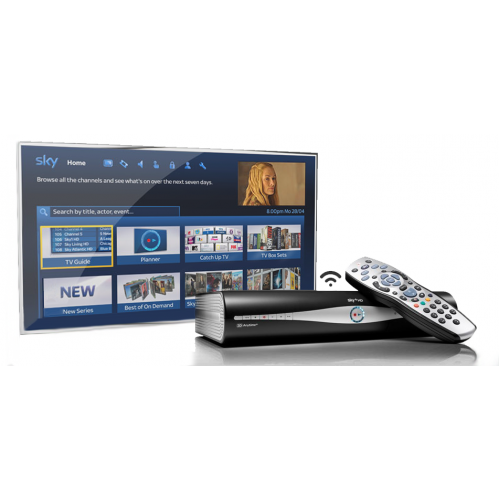 Pause, rewind, record, store, and enjoy the TV you love in stunning high definition when you have the Family Bundle. And with built in Wi-Fi, it’s easy to connect to TV on demand.